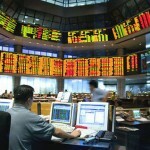 Stocks gained back a healthy chunk of last week’s losses on Monday as hope over a European bailout plan gained some momentum. 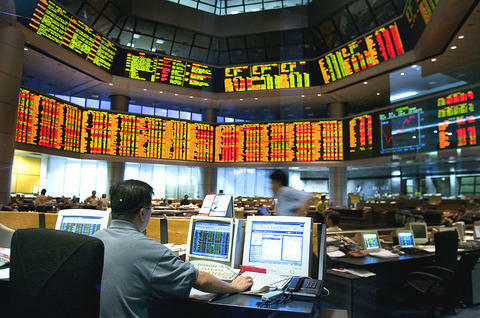 On Tuesday stocks gained another percent as European debt once again made top billing on the market front. While stocks rose once again on Wednesday morning, falling commodity prices eventually led to a loss on the day, breaking a three-day winning streak. It was another volatile day on Thursday with wide point swings, with the market eventually finishing up, buoyed by a better-than-expected dip in new unemployment claims. On Friday, the third quarter ended with a whimper, falling over 2% to finish the worst quarter since the first quarter of 2009, at the depths of the Great Recession. The five day winning streak of last week quickly ended on Monday with the Dow losing over 100 points as the repetitive Greek debt woes theme resurfaced once again. On Tuesday, a large early morning gain was all but wiped out by the end of the day. The Fed’s “Operation Twist”, a measure to lower long-term borrowing costs by buying long-term treasuries to replace its holdings of short-term treasuries, severely spooked the market on Wednesday, as the Dow dropped nearly 300 points. The rush for the exits continued on Thursday with a nearly 400 point Dow drop as investors fear that the fragile economic recovery is dying. On Friday the Dow ended with a small gain, although it finished the week with the largest loss since 2008. 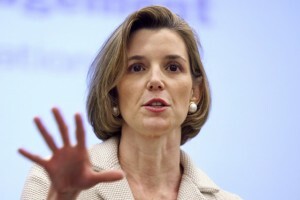 This week Sallie Krawcheck, the most powerful woman on Wall Street, was forced out of her position leading Bank of America’s two wealth management units. She ran the Merrill Lynch financial advisory business and the US Trust advisory business. She had a reputation as a defender of client interests that did not endear her to the bank’s leadership. Sallie couldn’t change the fact that the brokers have no interest in peddling bank products or making referrals to other divisions within the slimeball supermarket. 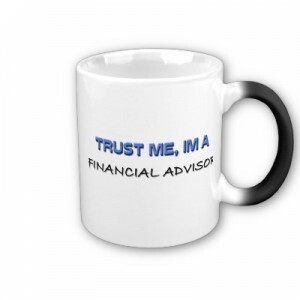 She also couldn’t change the fact that the clients are wise to game as well and that they are not very excited about having their retirement accounts be “synergized” either. Sallie couldn’t change the fact that the jig is up, and everyone knows that Merrill Lynch’s fiduciary responsibility is to the shareholders of Bank of America first and the clients second. Bank of America’s new head of wealth management is Tom Montag. He is described as a “products guy” who has “negative charisma”. Montag is infamous for an email he sent during the lead-in to the Great Recession while he was at Goldman Sachs. He disparaged a bank product he sold to customers as “one sh**ty deal”. Learn more in the article, “Sallie Krawcheck’s Departure One Sh**ty Deal for Merrill Brokerage Customers”. Hurricane Irene failed to keep Wall Street closed on Monday, and investors responded by sending stocks sharply higher on relief that the storm was not as destructive as predicted. On Tuesday the market recovered from a morning swoon to finish with a small gain after news that the Fed is considering quantitative easing to stimulate the economy. A very rocky August ended on Wednesday as the Dow edged into positive territory for the year. Still, the 4.4% monthly loss for the Dow was the worst for the month of August in a decade. On Thursday stocks ended a 4-day winning streak and closed down over 1% on concerns over Friday’s upcoming job report. Those fears were borne out on Friday as new job creation effectively ceased in August, raising the specter that a double dip recession is at hand. The Dow dropped over 250 points, an ominous start to the historically worst month of the year for the stock market. Early gains in the week partially offset the slide on Thursday and Friday. As many people approach retirement age, their anxiety grows and they sometimes overstress themselves by attempting to work harder and save more. The truth is that scrimping and saving just a few years ahead of retirement won’t really change your nest egg significantly. 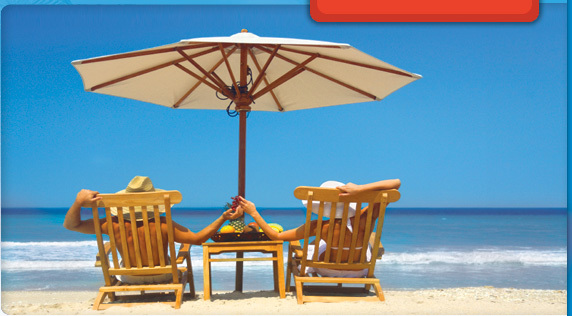 From a quality of life standpoint, you’re much better off taking vacations and working a little longer. 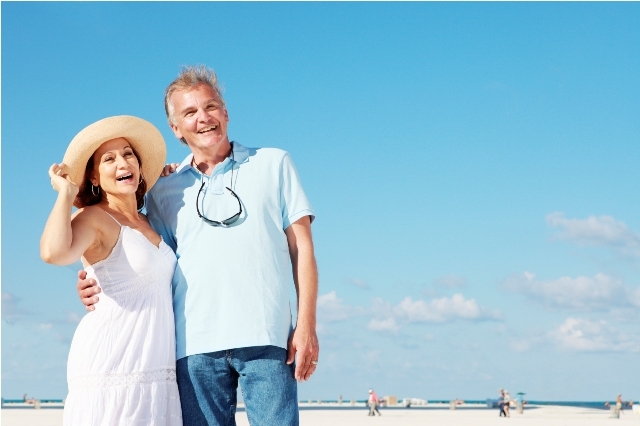 Earnings from an extra year or two in the work force will give a much bigger boost to your retirement savings and you’ll probaby enjoy that balanced lifestyle more.